While the Hindi film industry has been notorious for portraying the same old, romantic tale, old wine in new bottle stuff, there have been some milestone films that have relied on Bromances to entertain the audiences. Some of those films turned out to be all time classics, while many could not even break even at the box office. But there is no doubt, between these two extremes, lies some films that are entertaining to a great degree. So yeah, this Valentines, lets celebrate the most celibate relation there is- the Bro-code with the list below. 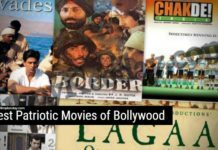 Bromance is nothing new in Bollywood films, we have seen plenty of old movies on bromance, today we are sharing the list of all Bollywood films showing bromance. 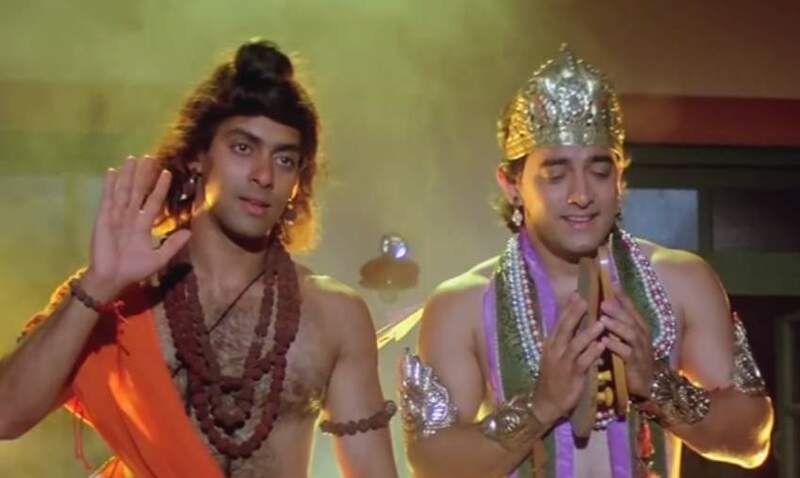 If you are a 90s kid, there is not even the lowest chance that you have not tapped your feet on the eternal cult classic bro-song ‘Hum dono hain alag alag..’. Yeah, you hummed the song in its tune. The film was a hit when it was released and festered on the amazing bromance which took place between Akshay Kumar and Saif Ali Khan. Rarely do we see two major Bollywood stars come together for a film. 90s in that way, was a blessing. This revenge drama at core was superbly entertaining and not to be missed. This is one of the latest examples of epic bromances in the Hindi film industry and the film takes it to a whole new level. Written and directed by Luv Ranjan, the film focused on the cute relationship between two brothers from another mothers. When evil comes in between them in front of a pretty girl who wants to get married to Titu, Sonu will give his life but never let it happen. Wait until the end and get the tears rolling, for this one funny and entertaining ride becomes a tear-fest towards the end. Now this one is the absolute giant when it comes to depicting the friendship between two studs. 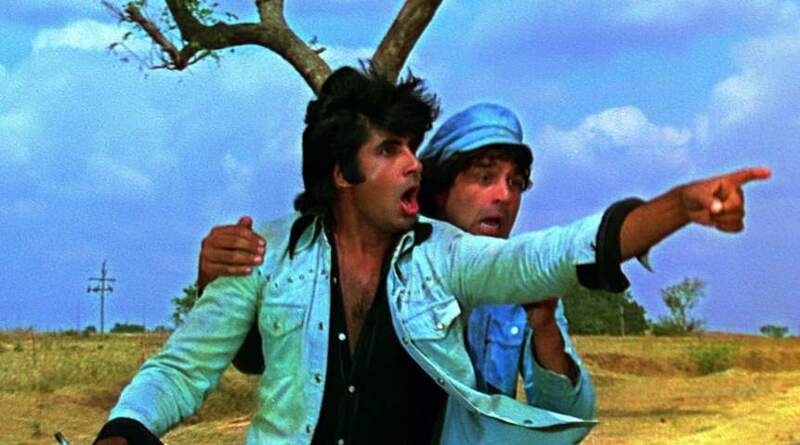 The Hindi cult classic film starred Amitabh Bachchan and Dharmendra as the eternal Jai and Viru as they set out catching a bunch of dacoits pestering a village. 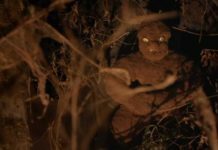 The film remains timeless and no one dares to call a single moment of the film ‘boring’, simply because there isn’t a single boring second in the film. Jai and Viru forever!! Lets also include Thakur in the bromance equation though, the non-dominatable badass Sanjeev Kumar. There are only two films in the series yet but still, it has become one of the most celebrated Hindi film franchises of all times. 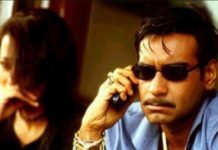 Circuit and Munna Bhai, played by the brilliant Arshad Warsi and classy Sanjay Dutt, became the icons of modern Indian cinema bromances. And then there is the director, Rajkumar Hirani, who weaved these two characters nicely into two amazing plots making the Munnabhai series an absolute charmer of the critics as well as the box office. Regularly counted among one of the best Hindi Comedy films of all times, the film would have been nothing without the crackling chemistry between the three leads- Farhan, Raju and Rancho. The film dealt with the fallacies in the Indian education system through the lives of three roommates in one of the top engineering college of the country. The film received humongous success internationally and was hailed as one of the ultimate cult-classic films of modern Hindi cinema. Anand is one of those tear-jerkers from the Hindi film industry that is hard to put into words. Without festering largely on a love track, the film solely focused on the relationship between a doctor and his terminally ill patient, who is always full of life. Director Hrishikesh Mukherjee was at his absolute best while he weaved magic with Gulzar’s words in form of the most poetic dialogues ever heard on the Indian silver screen. This is hands down, the best entry on this list. Before Rock On! hit our silver screens, no Bollywood film had ever focused on the rock music as much as this one. Featuring an excellent soundtrack by Shankar-Ehsaan-Loy, the film told the story about four band-mates who are living their dream. The unfortunate turn of events however, makes everything go hay-wire but years later, the bros reunite to make their dreams come true. 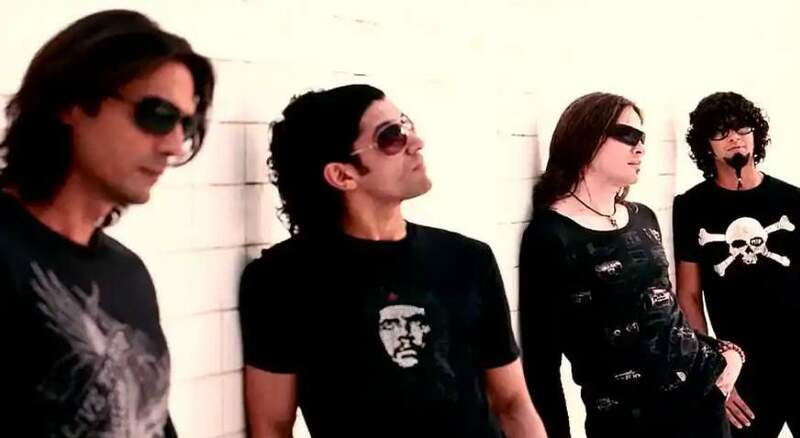 The film was hailed both critically and commercially and remains as fresh as ever even after a decade, Rock on is one of the Best Bollywood Films on Music. Directed and written by Rakeysh Omprakash Mehra, Rang De Basanti took the bromance to whole another ‘kraantikari’ level by taking the millenials into the British ruled India in a hip and a cool way. What essentially begins as the story of Deejay and a few of his ‘good for nothing’ group of hipster friends, the film ends up hailing the epic bromance between the revolutionaries such as Bhagat Singh, Rajguru, Sukhdev, Ashfaq Ullah Khan and Chandra Shekhar Azaad. 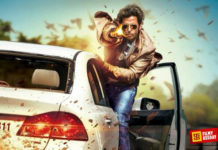 The film was a winner on all fronts and was hailed internationally as well. Director and writer Zoya Akhtar’s sophomore effort was as good as her debut Luck By Chance. This time, away from the Bollywood of Luck by Chance, she told the very modern tale about three ‘rich’ friends who decide to reunite after a long time for one of them’s bachelor party. They move to Spain together and as the film chronicles their journey, we get to see many facets of their troubled relationship with each other. Some of the very emotional moments made film a heartwarming watch. 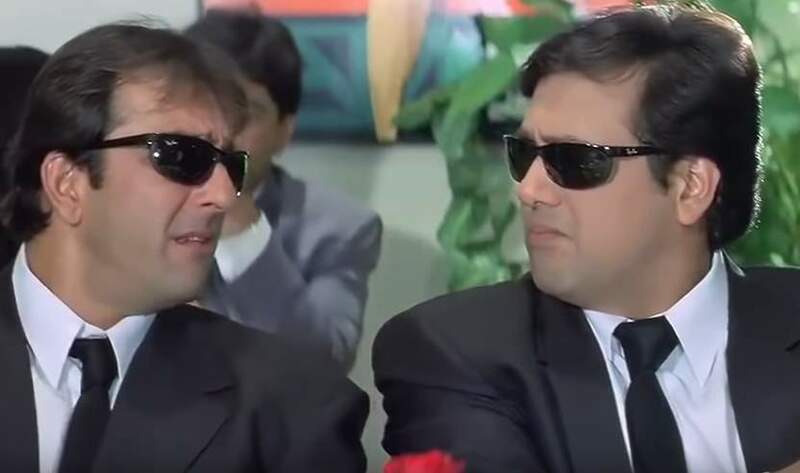 If you ask us about one comedy film from India which we think is the best- there is no way in hell we’d name any other film than Andaz Apna Apna. Starring Aamir and Salman Khan as Amar-Prem, two goofballs who aim to marry the super-rich Raveena (from London), we come across some laugh out loud situations throughout the film’s runtime. Gosh, it wont be an exaggeration if we say that Bollywood comedies has not been this good since and before this. Starring the superbly talented but underrated actor Sharman Joshi and Sahil Khan in the leading roles, Style is a cult classic film. Telling the story of two best friends who make two rich girls fall in love with them and end up becoming the prime suspects for their murders, the film was an out and out entertainer. The film also spanned a sequel called ‘Excuse Me’ but the magic was not the same and the film bombed very badly at the box office. But Style was a cult success that still seems as fresh even after almost two decades. The multi-talented Farhan Akhtar made his directorial debut with this yet another cult classic film. The film became a thunderous success. Based on the lives of three best friends played by Aamir, Akshay Khanna and Saif Ali Khan, the film delved deep into their lives as they go through myriad of emotions towards each other during their younger years until one misunderstanding drifts them apart. But everything’s right by the end of the film and we are left with a very emotional tearjerker. 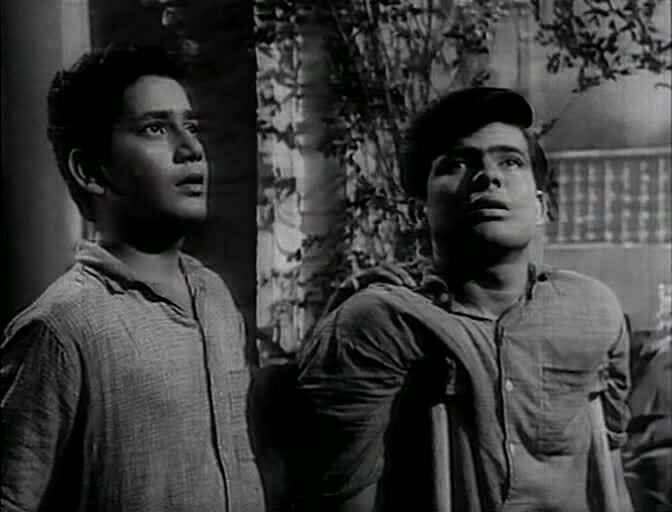 Dosti, directed by Satyen Bose and starring Sushil Kumar and Sudhir Kumar in the leading roles as two poor young men, is also a cult classic film. The beautifully written and directed film told the story of two handicapped friends who are dependent on each other to make the ends meet. But following a slight hiccup in their friendship and things turn bad for both of them. 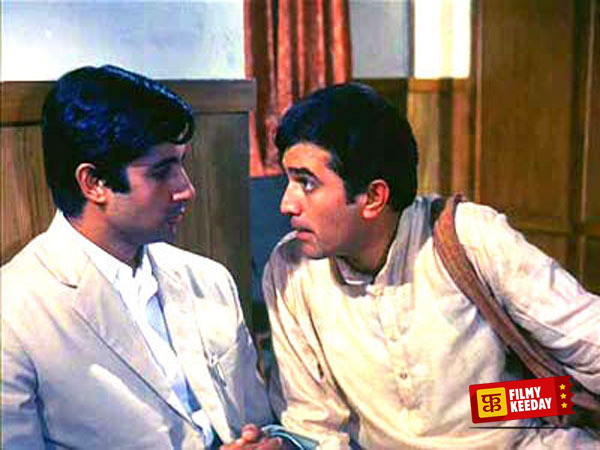 Also known as Bollywood’s first bromance film ever, the film also had a beautiful soundtrack composed by the master duo Laxmikant Pyarelal also check the other Hindi Films by Rajshri Productions. David Dhawan of the 21st century is nothing in front of the David Dhawan of the 1990s. Haseena Maan Jayegi is yet amother comedic gem by the director who ruled the 90s with back to back superhit comedy films. Telling the story of two brothers, Sonu and Monu, played by Sanjay Dutt and Govinda respectively, the film featured them as two brothers who are like a perpetual migraine headache to their father. The father sends them for work in Goa and they end up falling in love with two girls and now they have to impress their fathers’ to get them married. The film was an absolute laugh-riot from beginning to end. These are our favorite bromantic movies of Bollywood, do share your favorite on screen bromance movies in the comment section.